LOG CABINS IN ORCHARD Eco friendly log cabins - all centrally heated. 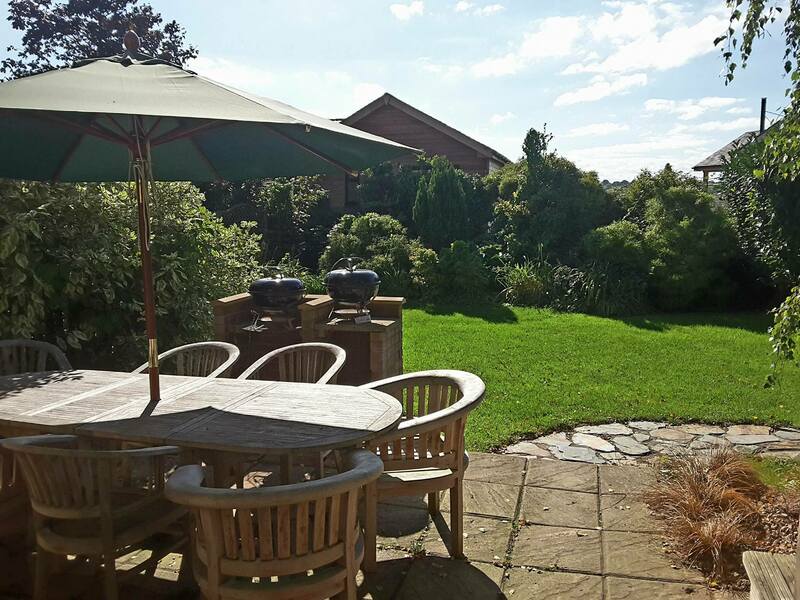 Welcome to Tor Farm, the place to come for luxury log cabin breaks, weekend cottages and mid–week breaks. 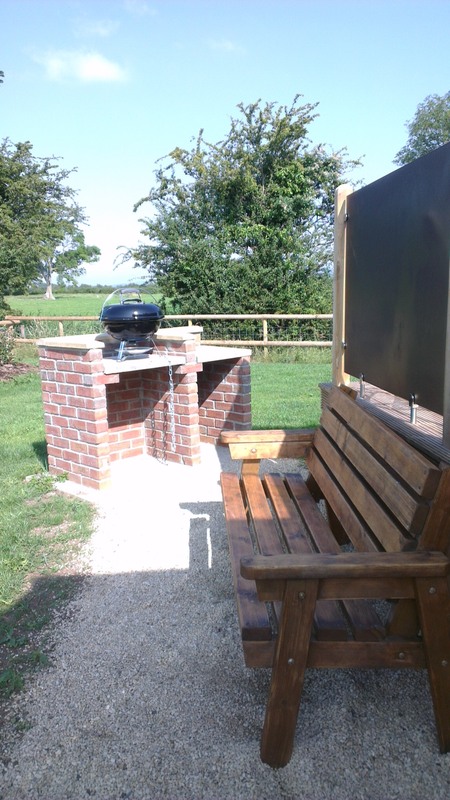 If you are looking for relaxing, beautiful log cabins with hot tubs and private barbecue stations in Somerset we can certainly help. 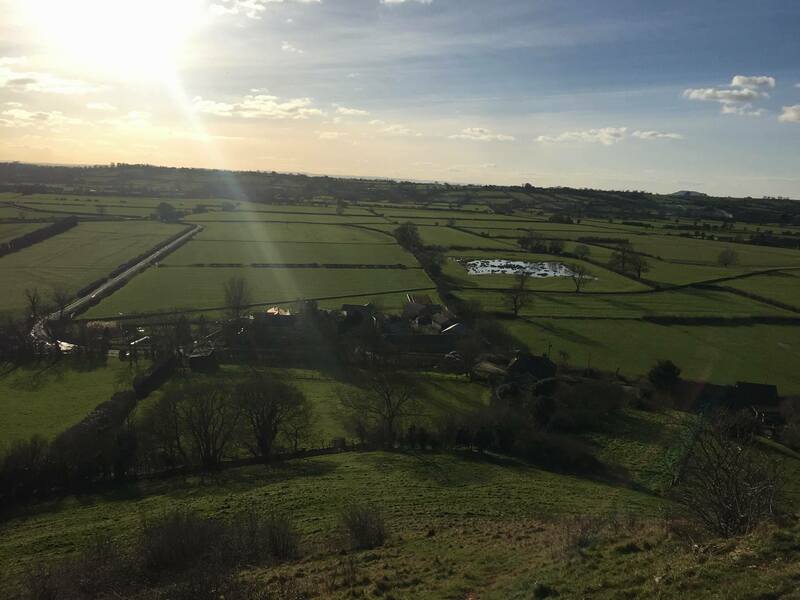 In the midst of the glorious Somerset countryside, close to Cheddar Gorge, our luxury log cabins and self catering cottages are all fully central heated and all have private hot tubs. 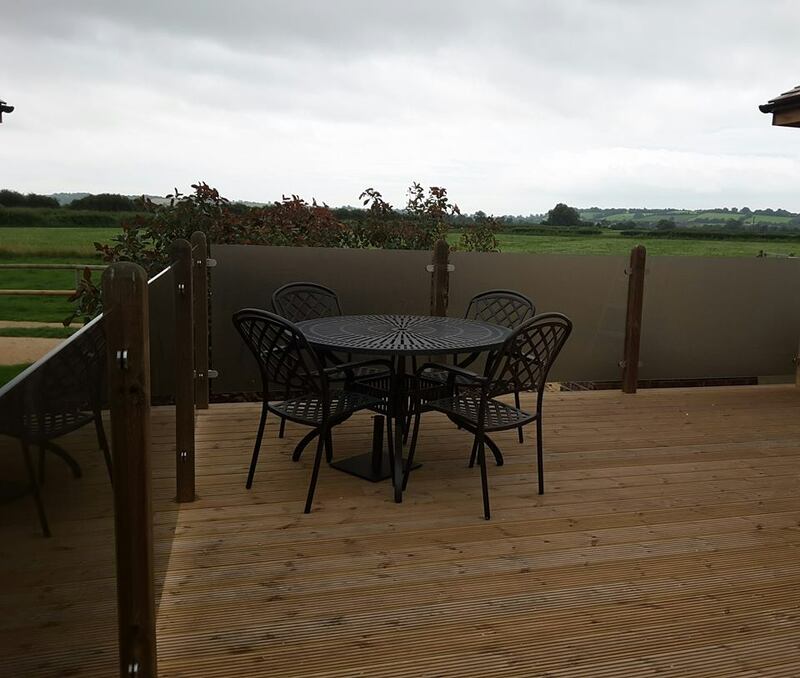 Tor Farm weekend log cabin breaks are ideal for families and groups of friends, for celebrations, couples’ getaways, country breaks and more. 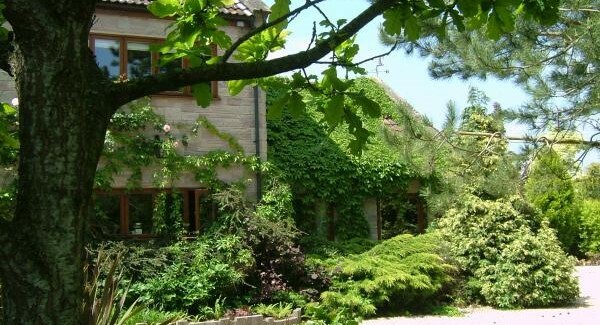 Hen Parties and group bookings accepted in Hillside lodge. Just got home after a weeks family holiday at Tor Farm. What a really gorgeous place! 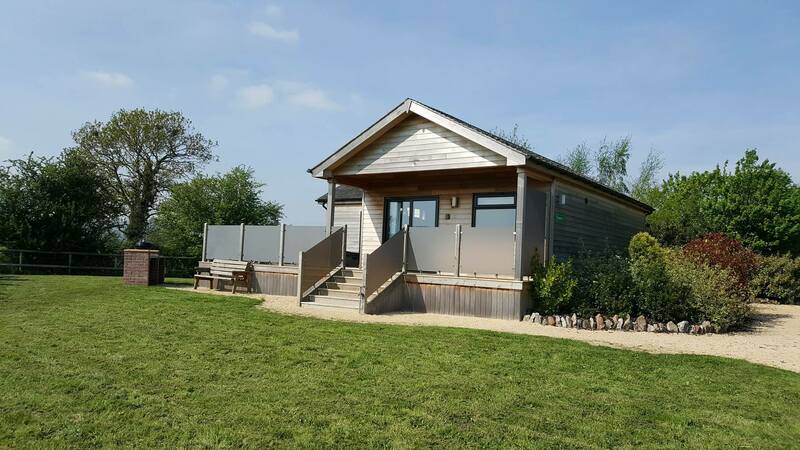 Lovely peace and quiet, private hot tub, plenty of room in the well equipped lodge- even a washing machine which really helped with a 4 month old, and a lovely outdoor pool which was well appreciated by our 4 year old. Highlights for her also included making friends with the cows whilst enjoying our barbeques and the lovely sheep. Plenty to do on the doorstep and overall a really great holiday. Would definitely highly recommend this place. Just left the tor farm cottage after a family weekend celebrating my brother in laws 30th birthday. 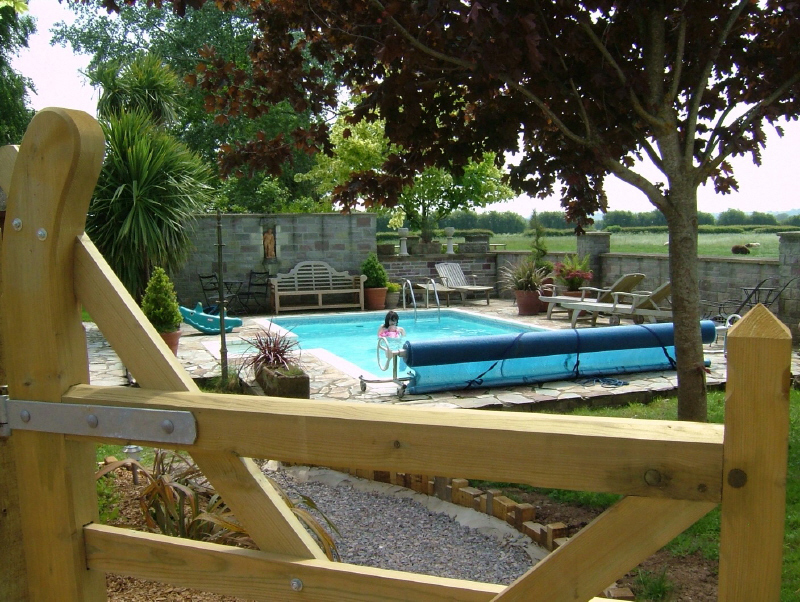 This is our 3rd Year to Tor Farm for a break over new year with family & friends. Got back today from a 5 day break. So peaceful and relaxing. I would HIGHLY recommended this place to anyone. 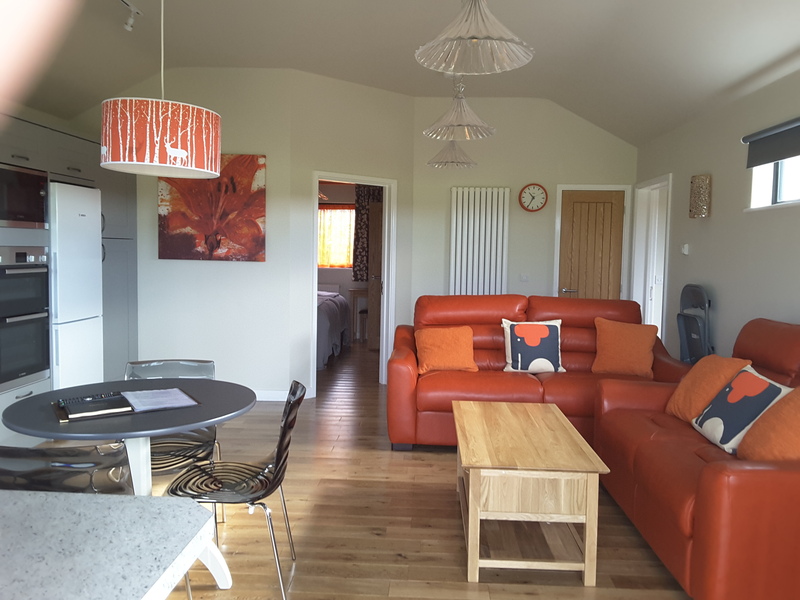 The lodges are completed to a high spec and all the lodges have fantastic hot tubs! We will be back soon! I’ve stayed here twice now and it’s absolutely amazing! The lodges are beautiful and the views are gorgeous! Everyone is so lovely too, will definitely be coming again, can’t recommend it enough!